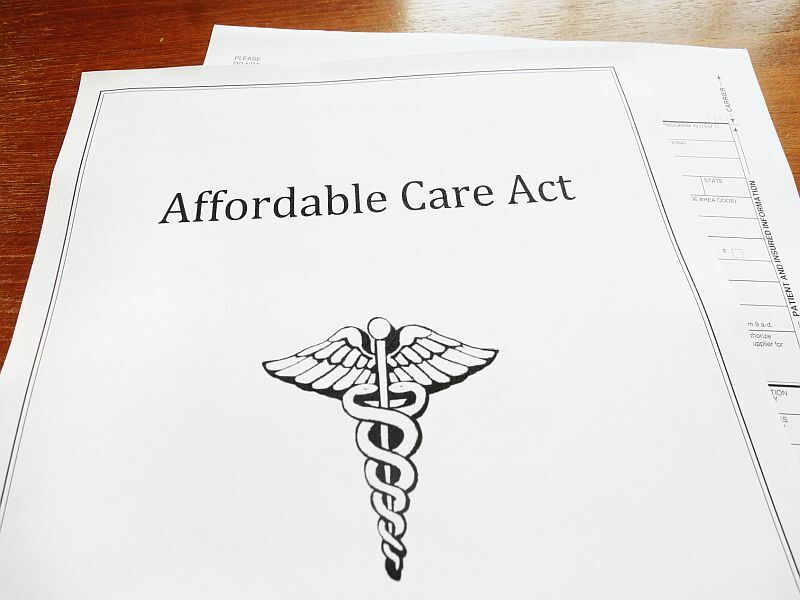 TUESDAY, Jan. 17, 2017 (HealthDay News) -- Repealing major parts of the Affordable Care Act could deprive 18 million Americans of insurance in the first year, a new report concludes. That number would jump to 32 million by 2026, according to a new report from the nonpartisan U.S. Congressional Budget Office. Moreover, insurance premiums could double over 10 years if significant provisions of the health care law were repealed, the budget office determined. President-elect Donald Trump and other Republicans have pledged to dismantle the controversial health care law, often called Obamacare, which was passed in 2010. While the Republican-controlled Congress passed a measure last week that sets a repeal effort into motion, a replacement plan has not yet been presented. For the new report, the budget office predicted the likely effects of a replacement act that was approved by Congress in 2015 but vetoed by President Barack Obama last year. Under that now-defunct bill, people would not have faced tax penalties if they went without insurance. It also would have eliminated funding to expand Medicaid -- the publicly supported insurance for the poor -- and subsidies that help poor people pay for private insurance. But insurers would still have been required to cover all applicants, at normal rates, including those with pre-existing medical conditions. "Eliminating the mandate penalties and the subsidies while retaining the market reforms would destabilize the nongroup market [those who buy insurance as individuals], and the effect would worsen over time," the report concluded, according to The New York Times. The budget office said three changes would lead to the 10-year surge in the number of uninsured. It calculated that 23 million fewer people would be covered in the individual insurance market, and 19 million fewer people would have Medicaid coverage. An increase in people with job-based insurance would partly offset these trends. The report comes in the wake of a weekend of protests from Americans who want the Affordable Care Act to remain intact, and just days before Trump's inauguration.